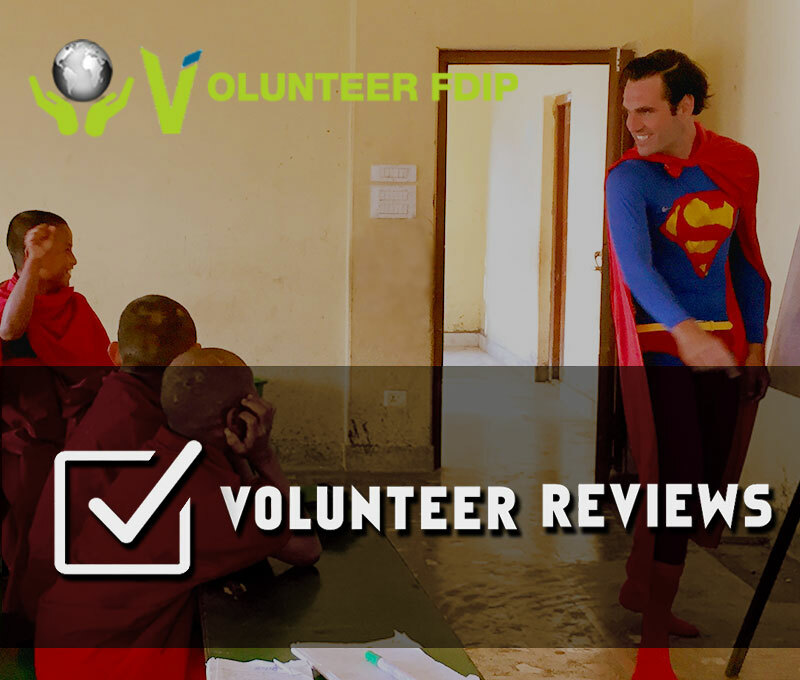 Volunteer FDIP is a highly rated volunteer abroad organization program. Established in June 2014, Volunteer FDIP is an initiative to resonate people's mind to participate in volunteering and philanthropic activities. Working in many rural areas of an underdeveloped country it is striving our hands to change lives. Volunteer FDIP was started with a vision of making the volunteering more meaningful. We all love to travel and Volunteer FDIP wants you to join a journey to help change some lives including yours. Volunteer FDIP understands the pros and cons of travelling to the rural areas for volunteering. Hence we are dedicated for your safe, affordable and purposeful volunteering experience. FDIP encourages people to volunteer for advantageous work to contribute developing nations like Nepal. We expect that doing this sort of willful work will in time turn into a memorable experience for them who contribute and a life changing impact on who get benefited. FDIP has initiated its program with volunteering opportunities in Nepal. As more individuals go along with us, we expect to make a global participation with energy to serve, to learn, to comprehend, to instruct, to move, and to be motivated. Reduce the gap between those who wants to help and those who need one. Encourage the exchange the culture and knowledge from one side of the world to another. Volunteer FDIP focuses on making this journey unforgettable for you and for those whom you've worked for. Every programs Volunteer FDIP offers you is monitored and selected on the basis of the need of volunteering. FDIP aims to increase the number of volunteers from different nationalities. leave positive impact on orphanages, education centers, healthcare centers and conservation centers, improve volunteering environment in developing countries like Nepal and raise the life standards of marginalized communities by active participations of volunteers through FDIP. Though FDIP program is started with programs for volunteering in the rural places of Nepal, it intends to make its participation grow internationally and wishes to leave a global impact.